Sweet tooths reign supreme after the latest Splatoon 2 Splatfest, where Team Treat beat out Team Trick in this Splatoween event. Another exciting Splatfest in Splatoon 2 has ended, with Marina’s Team Treat triumphing over Pearl’s Team Trick in the “Splatoween” Splatfest. 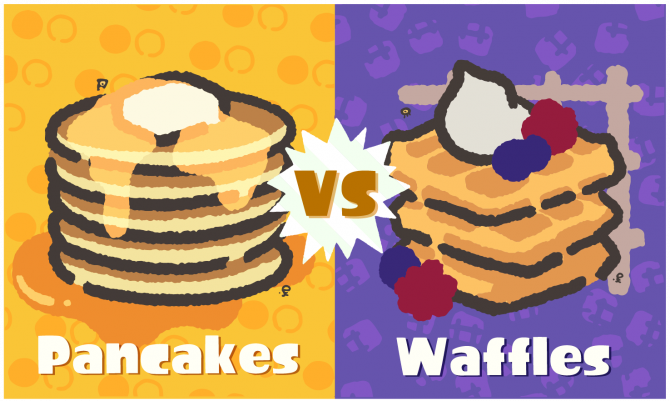 The final tally had Trick win in popularity, but Treat winning in both Normal and Group battles—this is the second Splatfest to utilize the game’s new scoring method for the regular event. 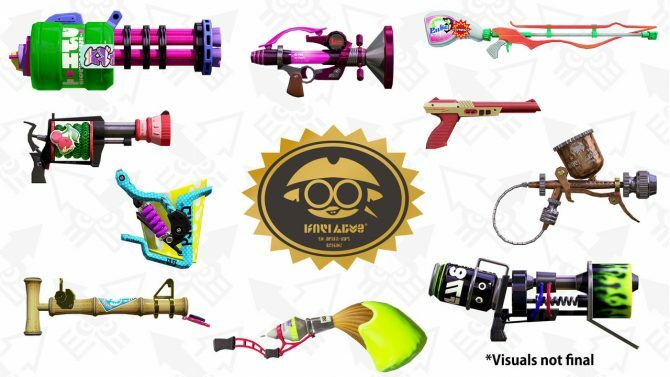 What made Splatoween a special event was the inclusion of free gear for players. 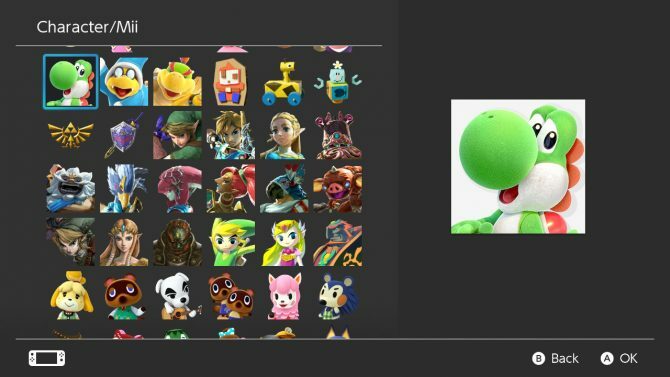 Through an article found in the console’s News section, players can download four cosmetic items for their character. 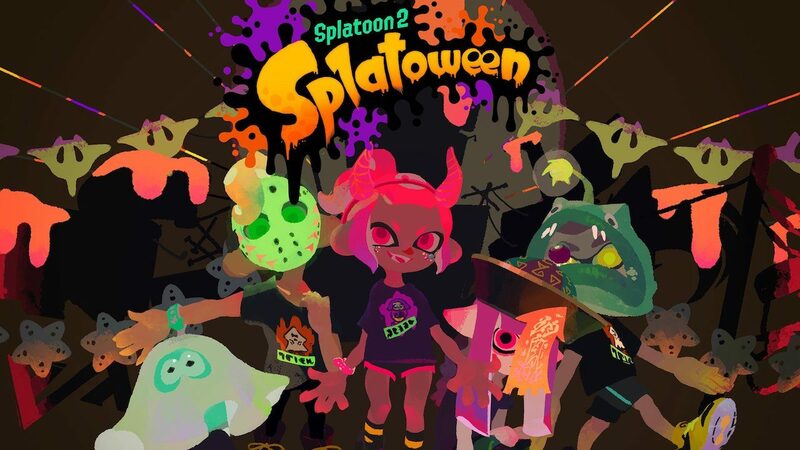 The Kyonshi Hat, Li’l Devil Horns, Hockey Mask, and Anglerfish Mask allow players to participate in the Halloween madness during gameplay. I’ve grown quite fond of the Devil Horns myself. Those items are available as long as that News article is up. I’ve always been particular towards Marina’s Splatfest teams, and after a long streak of Pearl wins for the longest time, these recent victories from Marina’s side feels like a form of comeuppance. I dread whenever Splatfests end for this game, as that indeed did occur for the first Splatoon two years after its release. 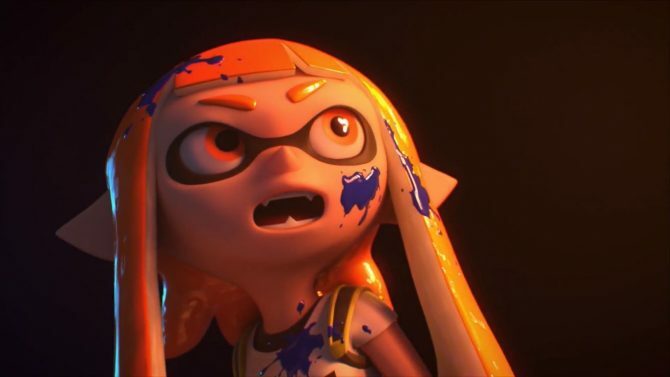 While I do expect Splatoon 2 to have more legs due to the Switch’s immense popularity compared the non-existent popularity for the Wii U, I am bracing for impact all the same. For now, the game seems to be getting some decent post-launch online support, and I look forward to more updates and fun events.